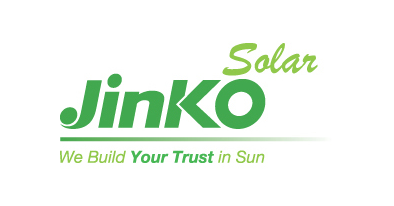 JinkoSolar Holding Co., Ltd. (NYSE: JKS) (the “Company,” or “JinkoSolar”), a global leader in the solar PV industry, today announced that its world record breaking 1177 MW Sweihan project, co-developed by JinkoSolar, Marubeni, and the Abu Dhabi Electricity and Water Authority (“ADEWA”), was named as the Large Scale Solar Project of the Year by the Middle East Solar Industry Association (MESIA). The award is one of the Middle East’s most recognized honors and further demonstrates the significance of the Sweihan project. 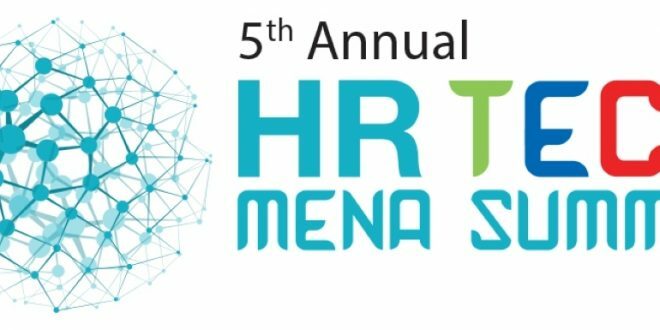 The winning project was selected by a panel of nine judges from across the industry who assessed the impact and innovativeness of large scale solar projects in the Middle East. Once complete, the 1177 MW Sweihan project will be the world’s largest PV power plant. The Sweihan project’s large scale and competitive electricity generation cost was benefit from the utilization of JinkoSolar high efficiency solar modules. Given the limited physical space allotted to the project, the use of JinkoSolar high efficiency modules not only allowed for the maximization of electricity output, but also allowed for decreased balance of system costs.